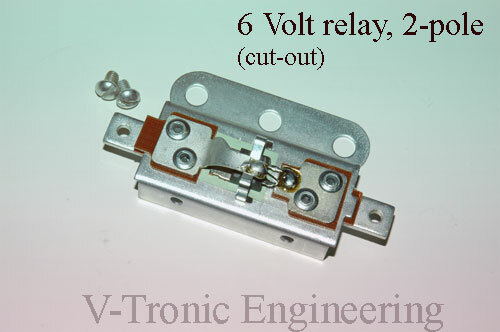 This model relay replaces the original cut-out found on the 6 Volt Harleys (4785-26) It works with the 6 Volt generator. It fits models DL, RL, VL and JD years 1926-1938; UL&EL 1936-1938(Single models). 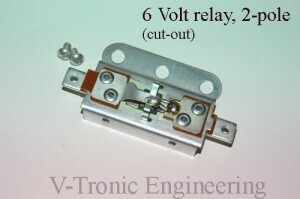 This relay has two-posts to connect the wiring on.